PUBG (PlayerUnknown's Battlegrounds) Mobile has banned 12 professional players for using 'radar hacking' techniques to gain undue advantage during the PUBG European League (PEL). The fresh list of 12 banned players are Avalon, Smitty, Papaya, Cabecao, TEXQS, S1D, swalker, zuppaa, Houlow, sezk0, THZ, Fr_Steph. PUBG announced a few days ago in a tweet that 12 people have been punished for using this method of cheating. Six players received three-year suspensions, while those who used it in non-competitive play got two. Two more got three-year suspensions not for cheating, but knowing that people were using this method of cheating. In a statement, PUBG Esports said, "To compile a list of active pro players worldwide, we gathered information on the players who competed in PGI and the most recent global and local top-tier competitive events." "Our continued investigation on the players in other regions revealed that total of ten players has been banned in-game due to the detected use of an unauthorized software during a game of PUBG," PUBG Esports added. 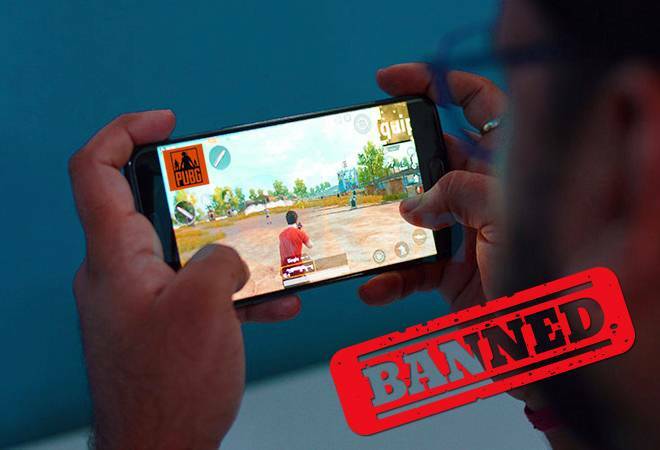 PUBG said that it has concrete evidence of the players cheating in the game and that the ban was not falsely imposed due to a technical or human error. "We performed a thorough review of the system logs to search for any evidence that would suggest any of the banned accounts had either been hijacked or borrowed by somebody else when an unauthorized program was apparently used. We found no evidence", PUBG Esports said. PUBG said that it will release the comprehensive guidelines for a global penalty system at a later date. PUBG had introduced the Anti-Cheat & Reporting feature to flag players who used cheats and hacks. PUBG first started banning players in June 2017 and has successfully banned nearly 13 million players. The publisher boasts of a daily active user base of 30 million players. The game has crossed over 200 million downloads. The biggest purge kicked-off in December last year when PUBG banned nearly 30,000 accounts including 16 pro players' accounts. Some of the major pro accounts that were affected went by the names TEXQS, Papaya, Cageman, PlayerJones, Hoffmann88, Sezk0, Houlow, Kragen etc. PUBG had deployed BattlEye software, a proactive anti-cheat protection system, to detect and ban accounts using methods such as radar hacking to win games and competitions. Radar hack is a method that allows players to get information on other players' location during a match. The hack uses VPN services while sending and receiving data from the server and hence is quite difficult to detect.